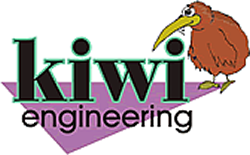 Kiwi Engineering was started by Greg Hunt in 1992 after finally fulfilling his dream of starting an engine shop in which he could use the talent, skills, and contacts that he had made throughout the years, starting with trade school preparation in New Zealand and then followed by many mechanic and race oriented jobs. This included a stretch working at Tom Wakinshaw Racing in England on the Jaguar World Endurance race team as an engine builder in 1988 when Jaguar won the Group C world Championship. 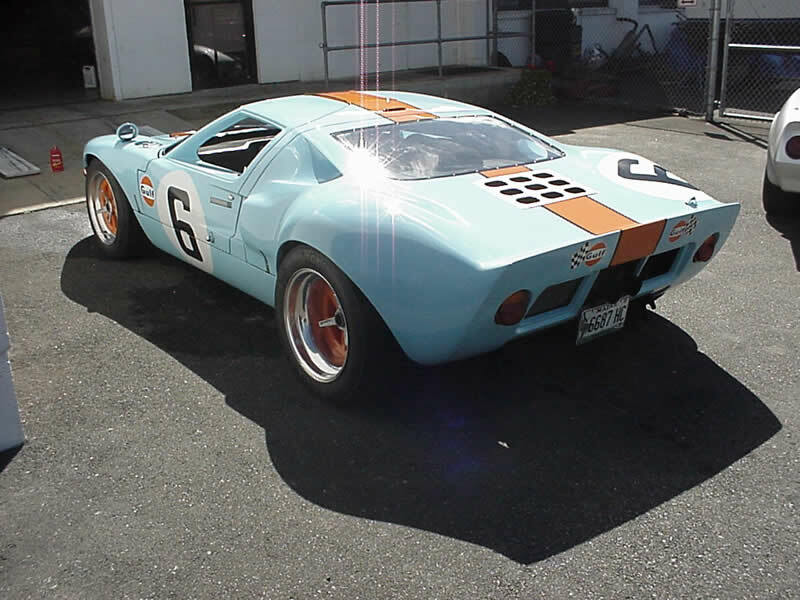 He then worked for several years as an engine builder at Callaway Engineering in Old Lyme, Connecticut working on the Aston Martin endurance race engines.